BOOK REVIEW: “Deadly Ties.” By Maggie Thom. 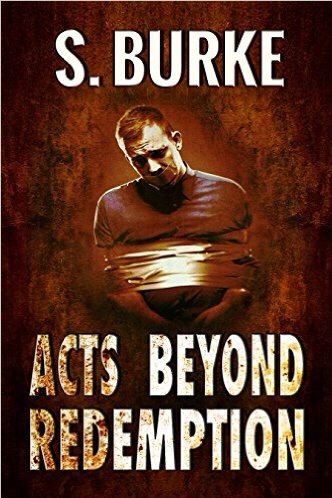 @maggiethom2 #RRBC – Welcome to the World of Suzanne Burke. Award winning author, Maggie Thom loves the challenge of creating a web of secrets, lies and deceit. She doesn’t want you to figure it out until the end. Author of The Caspian Wine Suspense/Thriller/Mystery Series – Captured Lies and Deceitful Truths with Split Seconds published soon – and her other individual novels Tainted Waters (2013 Suspense/Thriller Book of the Year through Turning the Pages Magazine) and Deadly Ties. Take the roller coaster ride. It’s worth it. Get your free copy of Captured Lies. MY REVIEW.🌟🌟🌟🌟 🌟 Nothing tastes as good as revenge! Thank you so much for reading and reviewing Deadly Ties. I am so thrilled by your review. I love that you liked the fast-pace and that you got my characters. Getty was my favorite to work with. She was something wasn’t she? I truly appreciate your writing such a detailed thorough review. Beautiful. And appreciated. You are more than welcome, Maggie. I enjoyed the book immensely, and am looking forward to reading the next one. Hi Natalie. She does write good reviews, doesn’t she? I might be a little partial though. 🙂 Thank you for your interest in Deadly Ties. This sounds like another author whose name needs to be on my already overflowing ‘Want To Read’ list, I’m a sucker for a good mystery / thriller and this one ticks all the boxes. Thanks for stopping by, Yvonne. It’s a great read.